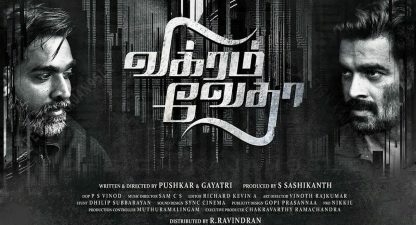 Finally, Yuvan Shankar Raja, Silambarasan and producer VTV Ganesh , has come out with their Vaanam single track. The Mumbai based music label Venus is marketing the single album at a rumoured price of Rs 25! Says Silambarasan: “Vaanam single track is releasing today. It’s a club mix love song for which I have written the lyrics and sung the song along with Yuvan who has crooned a few English lines”. The song Yevandi unna pethan pethan avan kayila kasdacha sethan sethan sethan is sure going to be a hit, says Ganesh. However Yuvan has tweeted: “For the single Simbu wanted something different, and it is cool and should work. Enjoy. The Vaanam single track will hit the music stores today”.